This months East West column is all about damp. 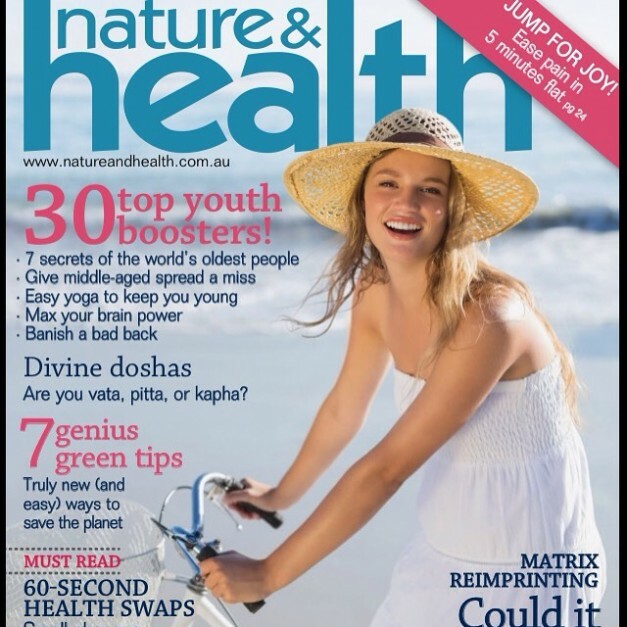 ‘One of the significant pathologies that influences health from the Chinese medicine perspective is dampness. 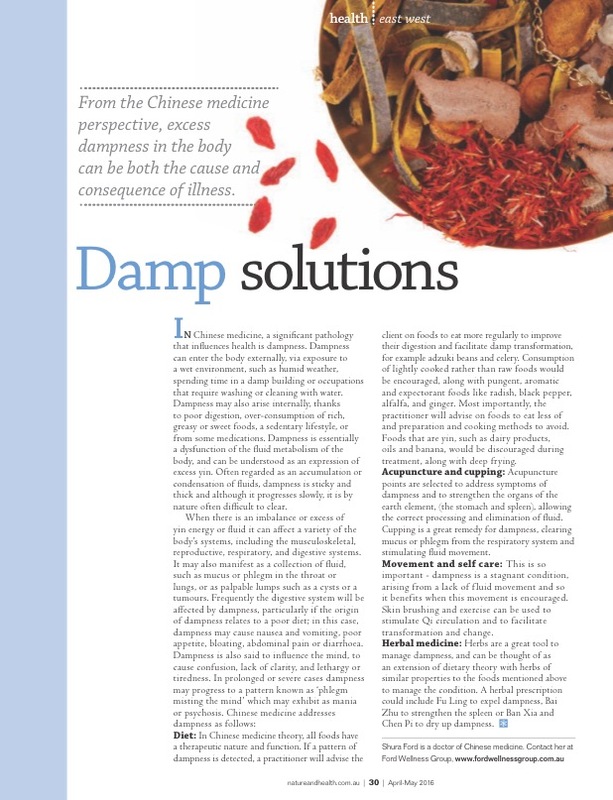 Dampness can be the origin or the consequence of illness’.